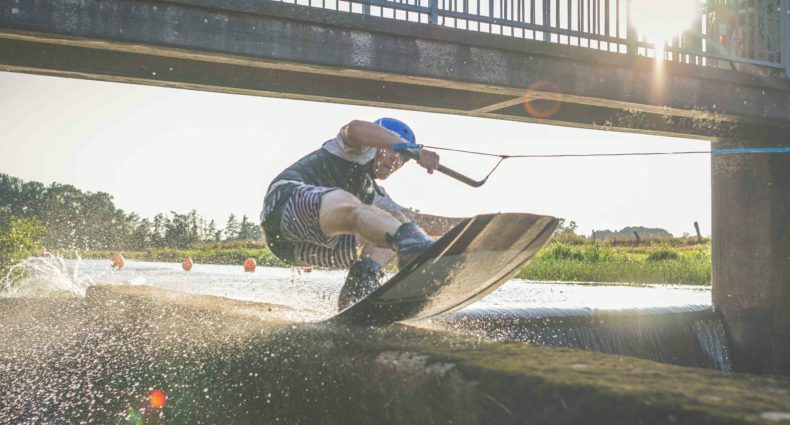 Liverpool, UK’s Harley Somerville riding from the 2015 season at Liverpool Wake Park and Glasfryn Wake Park. I tried to find a site reflecting the constant increase in water vapor over time, but with no luck. Perhaps you could point me to a link where they graph that. I did find numerous sites discussing an apparent decline in atmospheric water vapor, resulting in global warming not continuing as expected. Obviously, that s not what the same data you are looking at. I would appreciate it if you could tell me what data you are watching viz-a-viz global water vapor. I would love to be able to track the water vapor levels, particularly at the moment, since the northern hemisphere seems to be running below average in temperature at the moment.